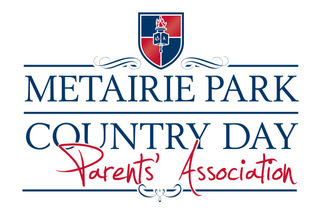 The Metairie Park Country Day School Parents' Association (PA) aims to build a stronger community through parental involvement and to generate funds to support our school. In order to succeed, we need your involvement, ideas, leadership and energy. Listed below are opportunities for you to get involved. We have everything available from helping to re-shelve books in the library, staging art gallery shows, welcoming new families, and helping to run our major fund raisers. We have something for everyone. Being involved in the PA is a great way to make new friends and share experiences together, while helping to shape the success of our efforts. I can help with setup just let me know what time. I’ve been on the HH committee for a couple of years and have set up a few meal trains so call on me if you need help. I usually have a gumbo dinner frozen and ready for a quick need.